Following their critically panned but successful partnership on the time-travel comedy, Naked, Marlon Wayans and streaming service Netflix are reteaming for the upcoming comedy Sextuplets. Sextuplets tells the story of Alan (Wayans, Marlon), a man embarking on a personal journey to meet his birth mother before the arrival of his first child. When Alan meets his brother, Russell, he discovers that he was born a sextuplet and decides to seek out his four other siblings (all played by Wayans). Together, the two brothers set out on a road trip to track down the rest of the family that they’ve never known, and Alan quickly realizes he may have gotten more than he bargained for. The film is set to be directed by Michael Tiddes, marking his fifth collaboration with Wayans after the Haunted House movies and Fifty Shades of Black, as well as his second collaboration with Netflix after last year’s Naked, and will be produced by Wayans, Rick Alvarez (White Chicks) and Nathan Reimann. The script was penned by Wayans, Alvarez and Mike Glock (Return of the Mac). Sextuplets will begin shooting in Atlanta next month for a release sometime in 2019. 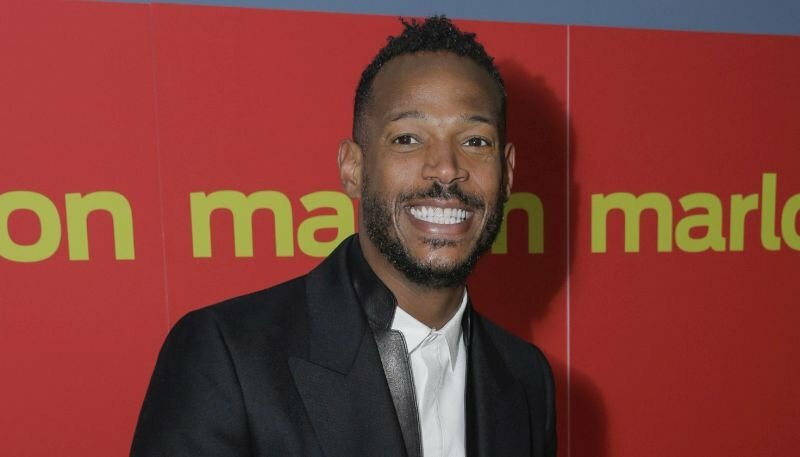 The post Marlon Wayans to Play Six Siblings in Sextuplets for Netflix appeared first on ComingSoon.net.